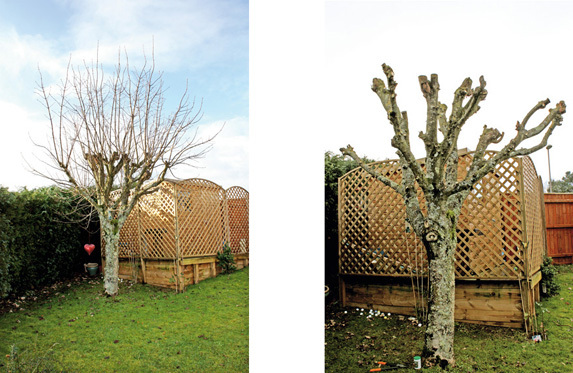 We show you how to bring a large tree back down to size in this simple pruning guide. 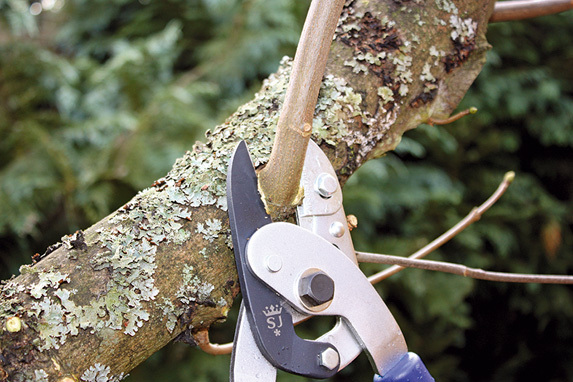 First, cut back all side branches with a pair of loppers to leave you with a framework of uncrowded thick branches. 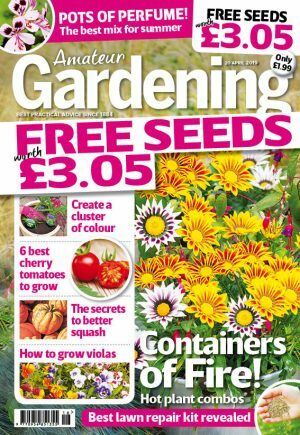 A sharp set of loppers should cope with branches up to 1½in (4cm) thick. 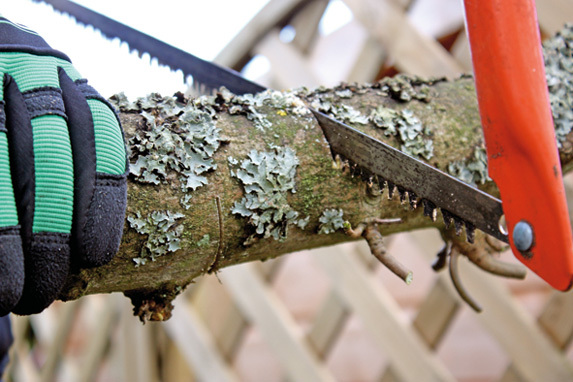 Use a pruning saw or band saw on the remaining framework. 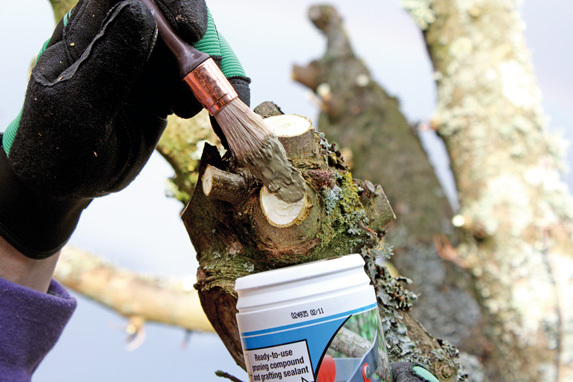 On heavy branches it’s best to first make a shallow undercut behind the top cut, to prevent the branch splitting back to the trunk. Cut back the excess stub once the bulk is removed. Opinion is divided on the effectiveness of wound sealants. They certainly won’t harm the tree, and on large cuts, may prevent infections setting in. Apply your chosen sealant with a paint brush.